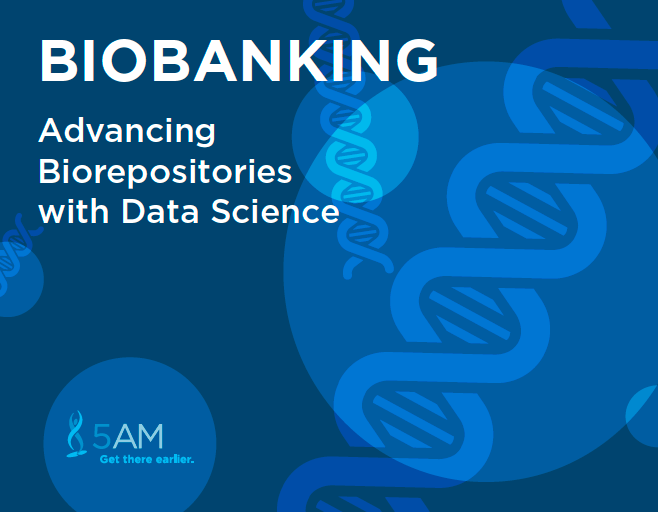 Biobanking has seen many changes over the past decade. Decentralized biobanks managed by spreadsheet have given way to institution-wide efforts that are managed through large scale information systems that can interoperate with laboratory information management systems (LIMS) and international databases that publish the resulting research. This trend is continuing through the use of tools like biolocator to aggregate information about biospecimens from many institutions to allow researchers from around the world to build effective sample sizes for even some of the rarest diseases.